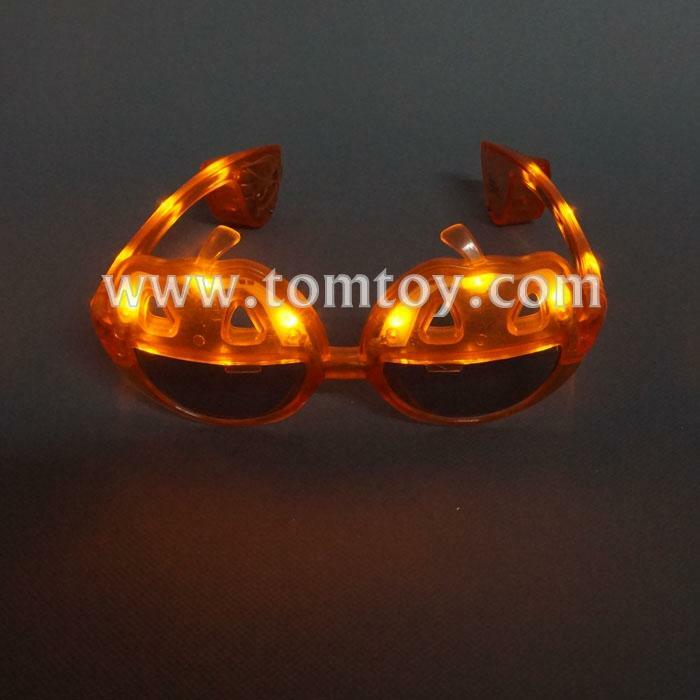 1.Our LED pumpkin shades are perfect for this fall season. 3.These Shutter Shades Led are environmentally friendly, non-toxic and are designed to last for a long time. 4.Its everything you need when looking for Sunglasses. 5.Easy to use, and absolutely amazing Led Sunglasses product.